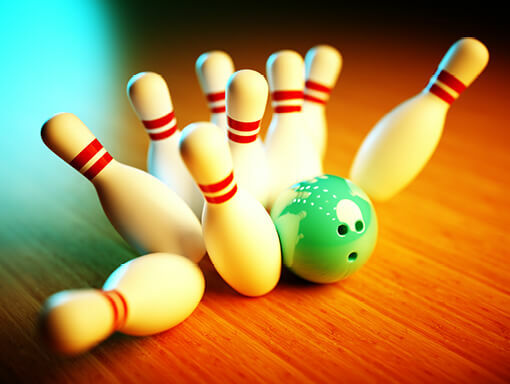 We are running a free PPCA Skittles Evening on March 21st at Lee Moor Public Hall from 7 – 10pm. There will be a bar and food and we will also be announcing the winner of our amateur paddlesport photography competition. Please book using the calendar below. Please book using the calendar.